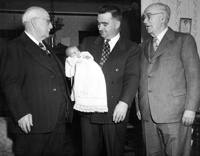 Jack Reed's life was influenced early on by his father, Joe, a custodian, and his mother Mary, a homemaker. Raised in Cranston, just outside of Providence, Jack learned the values of family, hard work, and education. 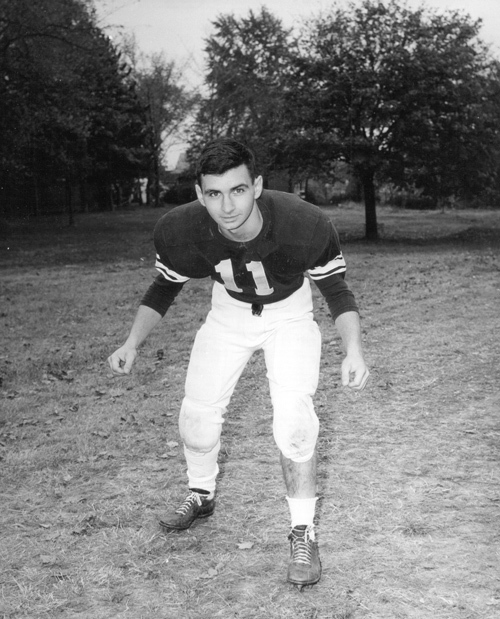 In 1967, Senator John Pastore selected Reed for the United States Military Academy at West Point based on his leadership, community involvement, and achievement. Upon graduation in 1971, Reed earned a degree from the John F. Kennedy School of Government. He qualified as a United States Army Ranger and commanded paratroopers in the 82nd Airborne Division. 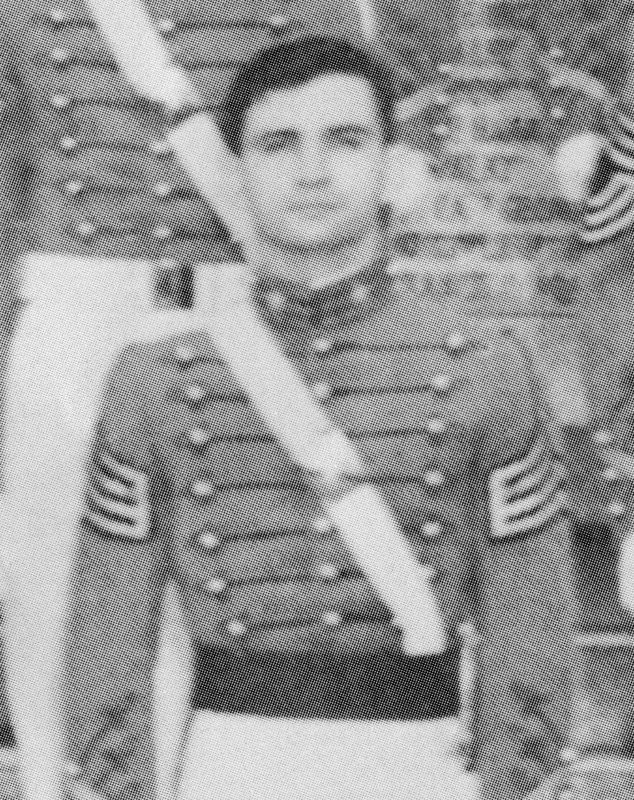 After 8 years of active duty service, Reed attended Harvard Law School. 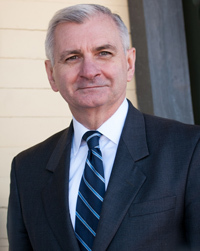 Upon earning his law degree in 1982, Reed became an associate at Sutherland, Asbill, and Brennan in Washington, DC, and then returned home to Rhode Island in 1983 to practice law, joining the Providence firm Edwards and Angell. Reed was elected to the Rhode Island State Senate in 1984. Then, in 1990, he won a four-way Democratic primary and a tough head-to-head election to represent Rhode Island's Second District in the U.S. House of Representatives. In the House, he worked to balance the federal budget, save the Seawolf submarine program from early termination by then-Secretary of Defense Cheney, improve college financial aid, and create standards-based learning in our nation's schools. When Senator Claiborne Pell announced his retirement in 1996, Reed entered the race to succeed him, fighting off a million dollar negative attack ad blitz by the national Republican Party. He beat the incumbent Rhode Island State Treasurer to become the 46th Senator from Rhode Island. Reed works tirelessly for Rhode Island. He is committed to getting the state’s economy back on track and improving opportunities for Rhode Islanders. He is a steadfast supporter of our men and women in uniform. He has voted for common sense and fair middle class tax reforms. He has enhanced Rhode Island's transportation infrastructure – crucial to our economic recovery -- by securing millions in funding for vital road, bridge, and transit projects across the state. And he continues working to expand access to affordable health care, maintain low interest rates on student loans, bring much-needed reforms to Wall Street, and improve benefits for our veterans. Rhode Island Monthly put it this way: "Since he was elected to the U.S. House of Representatives in 1990, Reed has been known as the hardest of workers who tirelessly researches issues and keeps himself in the know. His knowledge ranges far and wide, foreign and local." Time magazine wrote that "Reed is a serious, intellectually honest veteran and expert on defense issues in the Senate." Reed has also been described as "a relentless advocate for his home state" by the Boston Globe. The New York Times lauds Reed as a "quiet dealmaker respected by colleagues in both parties."